New! View a 4K video overview of the car below. 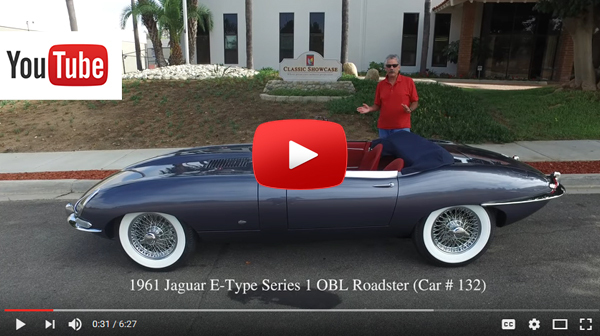 Classic Showcase has just completed a comprehensive no-expense-spared, nut and bolt rotisserie restoration to the 132nd Jaguar E-Type Roadster ever produced! This first-year production run example exhibits all the early sought-after Series 1 features these cars are known for, including flat floors, welded louvers, and outside bonnet latches. 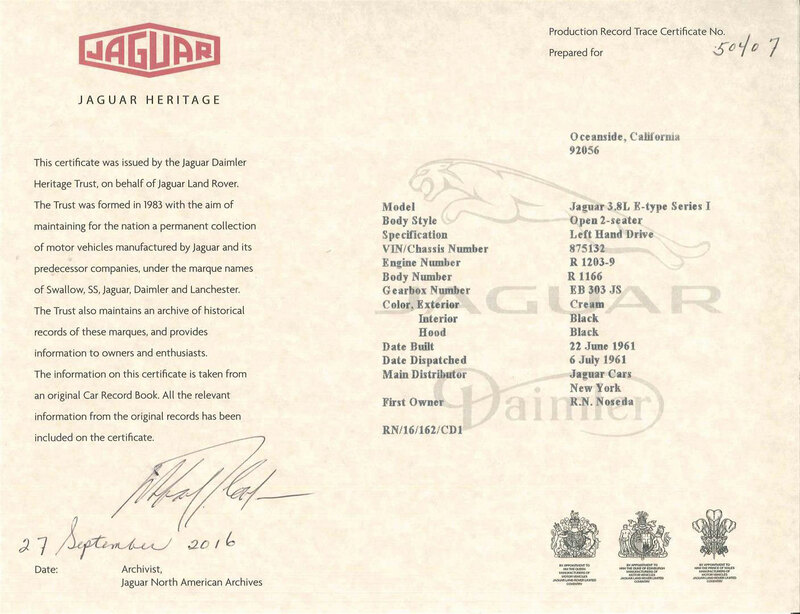 Our team of master craftsmen and technician have finished the process of getting this iconic example of Jaguar history back to factory standards, and have elevated this already special car to some of the highest Concours standards possible. 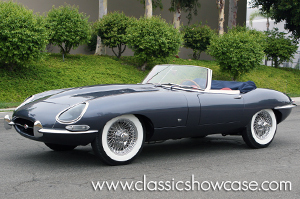 This E-Type is an excellent candidate for campaigning in your favorite Show or Concours event, making it a wonderful choice for the discerning Jaguar collector looking to pedigree an exceptional, first-generation E-Type example!